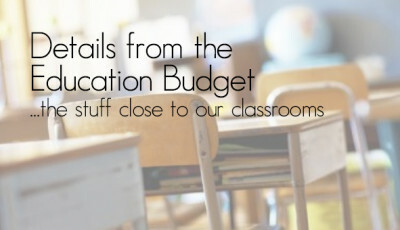 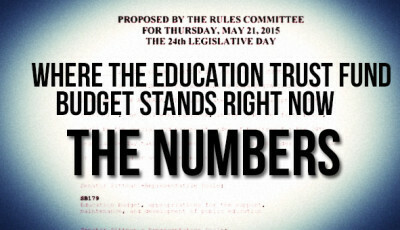 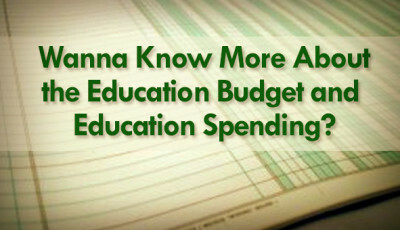 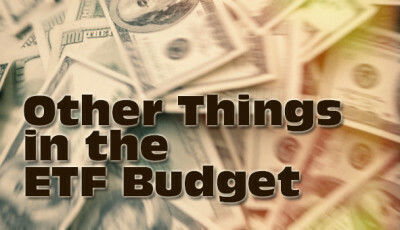 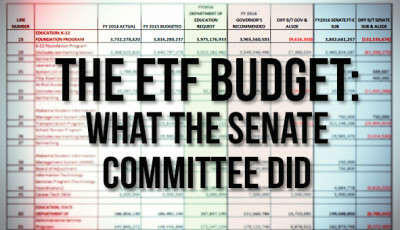 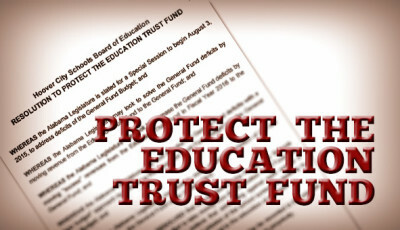 Wanna Know More About the Education Budget and Education Spending? 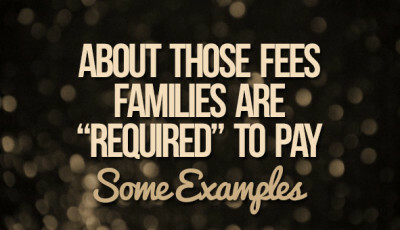 Paying School Fees? 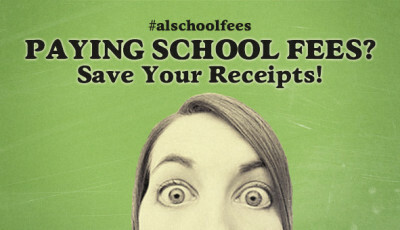 Save Your Receipts! 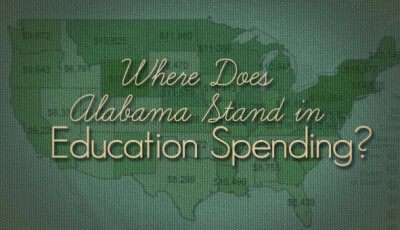 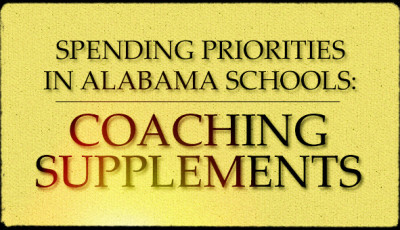 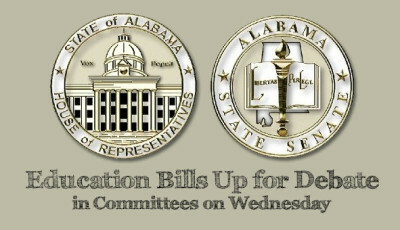 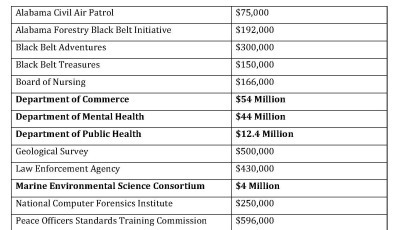 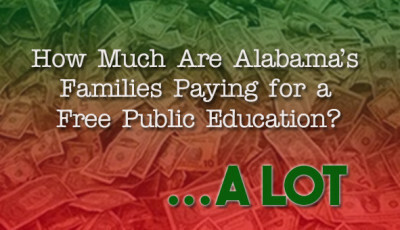 Where Does Alabama Stand in Education Spending? 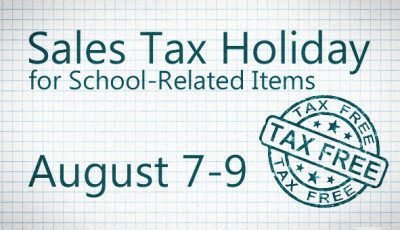 Heading to Chicago to Learn Data and School Finance! 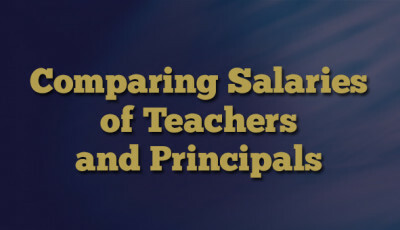 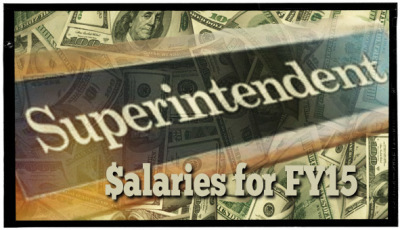 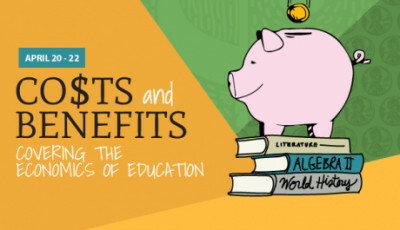 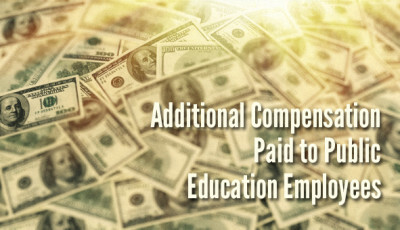 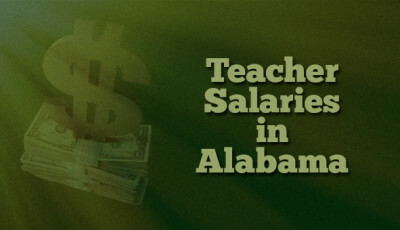 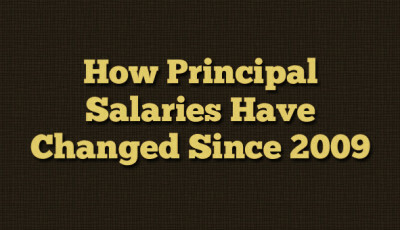 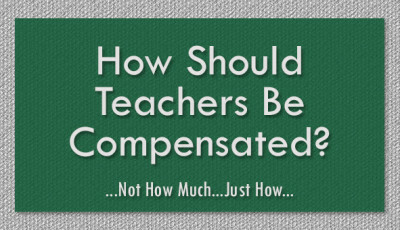 How Should Teachers Be Compensated? 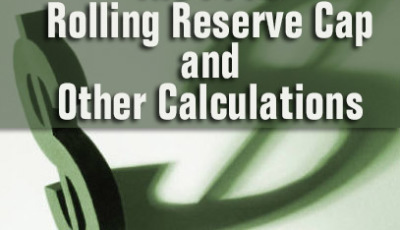 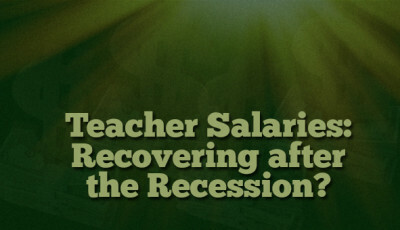 Teacher Salaries: Recovering after the Recession? 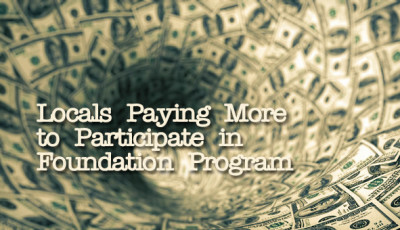 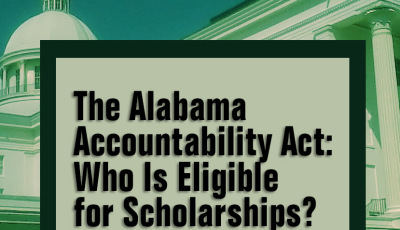 The Alabama Accountability Act: Who Is Eligible for Scholarships?